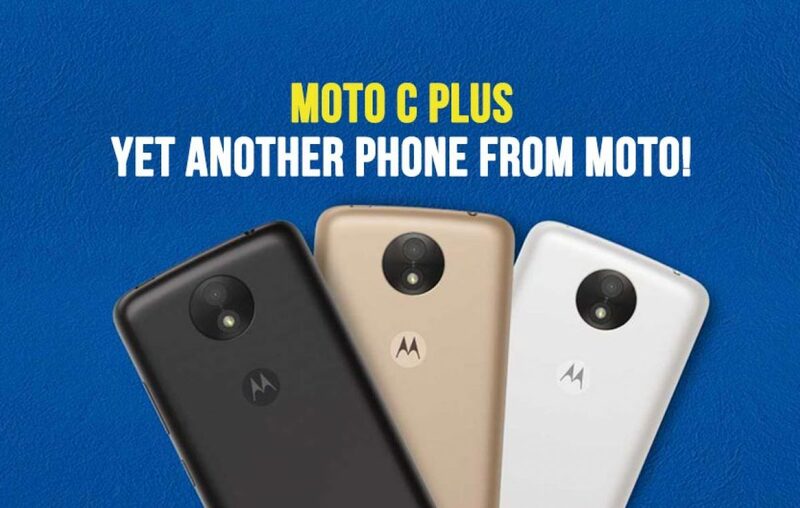 Motorola goes real bonkers with its Moto C Plus! How better is Moto C Plus than its competitors in the same price range? Seems like Motorola has not got enough of releasing phones. Like high on Redbull, the company has been announcing a new phone every fortnight. But is there a point? How about you go to a restaurant and the menu card is full of dishes made of the same material? The waiter says that everything will taste the same. What would you order? 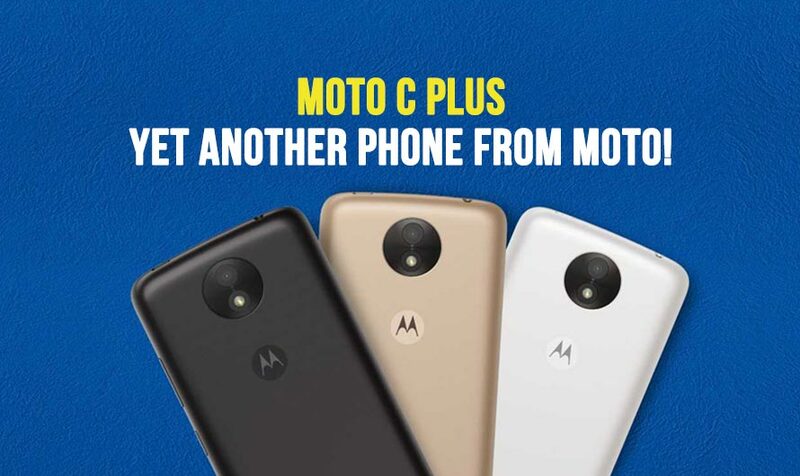 With its new mobile Moto C Plus, the company is reaching that level where you have to recite, rehearse, and remember the model name, on your way to the store. As there isn’t much we can do about this series of releases except handing out the information about it, so here we are again. Let’s see what this Moto C Plus is all about! So, Motorola releases its phones with a fixed template. First, it releases a standard version of a phone. Then, it releases the high-end version of it. More like ‘Pl’ version. Like Moto G5 and Moto G5 Plus. Like Moto Z2 and Moto Z2 Play. Also, like Moto C and now the Moto C Plus. ‘Pl’ease already! Announcing the new Moto C family, the company released its Moto C in June 2017. With a Quad-core MediaTek processor, 5-inch display, Android Nougat, 5+2MP cameras, and a 2350 mAh battery, the Moto C price in India is set at INR 5,999. Would you get a better mobile for a 6K than this Moto C? We say yes! The Lenovo Vibe K5 (INR 4590) and Samsung Z3 (INR 5499) can be a couple of better options. Yes Moto C runs on Android Nougat and proven to be reliable enough to compete, thanks to the brand value. Other than that, one wouldn’t have more excuses to buy a Moto C instead of Vibe K5 and Samsung Z3. And within a fortnight, the company is going to launch its next version, the Moto C Plus. The Moto C Plus release date in India is June 19th, 2017. It goes on sale the next day! The Moto C Plus price in India will be around INR 9,000. A penny more than 9K, this mobile is a lost one! Even for a 9 grand, is the Moto C Plus worth it? Let’s check! There are much more such mobiles, but you got the point, right? But if you give a thought for Moto C Plus, it’s coming with Android Nougat and a big battery (4000 mAh). These are the only two soldiers guarding the castle of Moto C Plus. Except them, all other knights like camera, processor, and storage have fallen and perished. What would have been a better step by Moto is releasing their Moto G5 and G5 Plus and Moto Z2 Play after that. 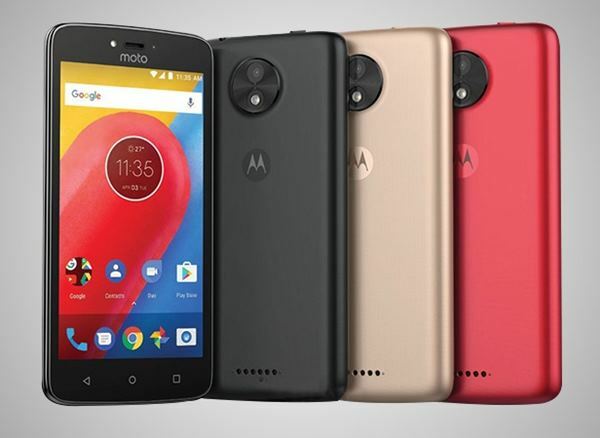 But stuffing a bunch of underperformers like Moto C and Moto C Plus in the war front for the sake of it costs the company a lot. So, Moto’s attempt of reaching out to the budget customers seems a bit out of the place. At least a better set of cameras here and a Snapdragon 430+ there would make the Moto C Plus a better bet. What are your thoughts? Would you buy a Moto C Plus or go with any other phone? Or is that too much of a Moto phones for you already? Do you believe they have gone real bonkers? Let us know in the comments section below. Next article 5 Things that make HTC U11 your next smartphone purchase! Slide mobile phones – a long-remembered memory! Asus Zenfone 5 Max – Can going extra-mile get easy on this one? Samsung Galaxy Note 8 – A possible consolation and reassurance! Nokia 6 features would change the way we spend on smartphones?